If you don't see what you are looking for below, contact us about a custom order. We have a number of other models in development and a variety of machinery which can be tailored to suit your needs. 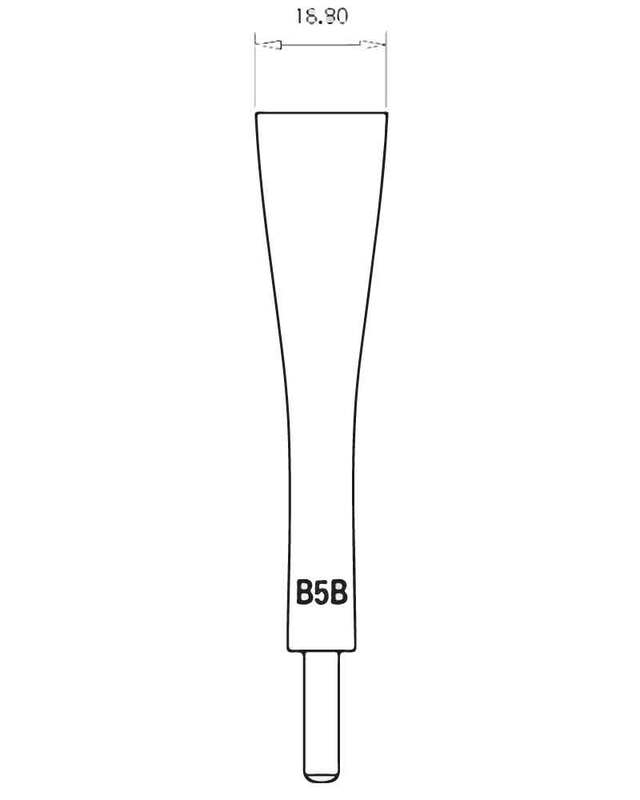 You can order Baroque Bassoon Reeds based on Five shapes: the Rieger 25, B5B, B6, the Fox AB/E, and the Reeds’n Stuff BF. The Rieger 25 is used for numerous copies of historical instruments, the B5B works well with both the Wolf Eichentopf and Scherer models, the B6 works best with the Wolf HKICW, while the Fox AB/E is a custom design intended for the Eichentopf model by Peter de Koningh. The Reeds’n Stuff BF model is an experimental shape based on Donna Agrell’s shaper tip. More shapes will soon be available. 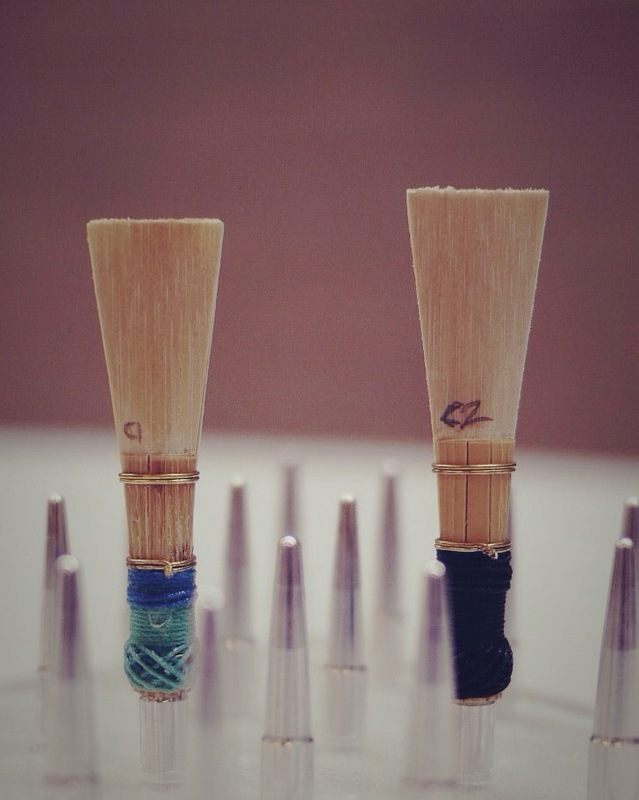 All of our reeds are made from the highest quality cane and are machined with unparalleled precision. 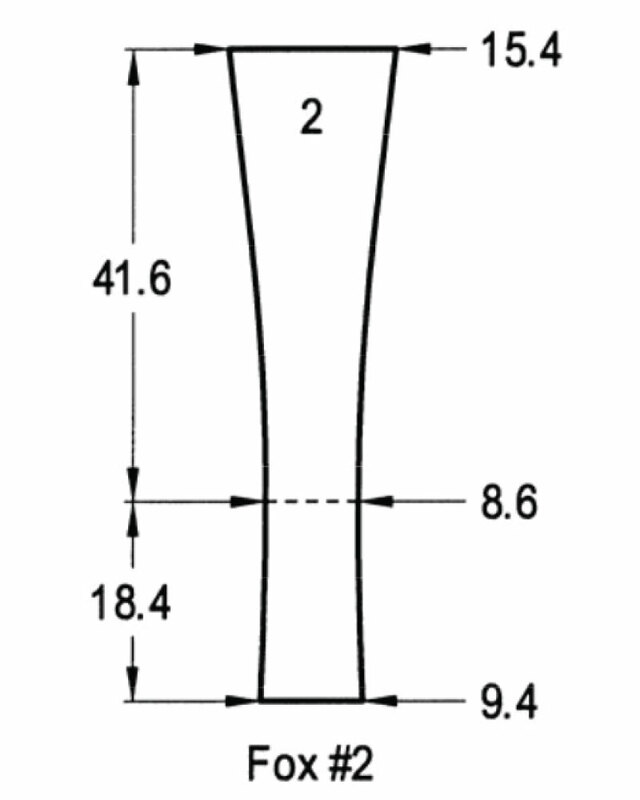 We gouge our cane to an accuracy of +/-0.01mm. 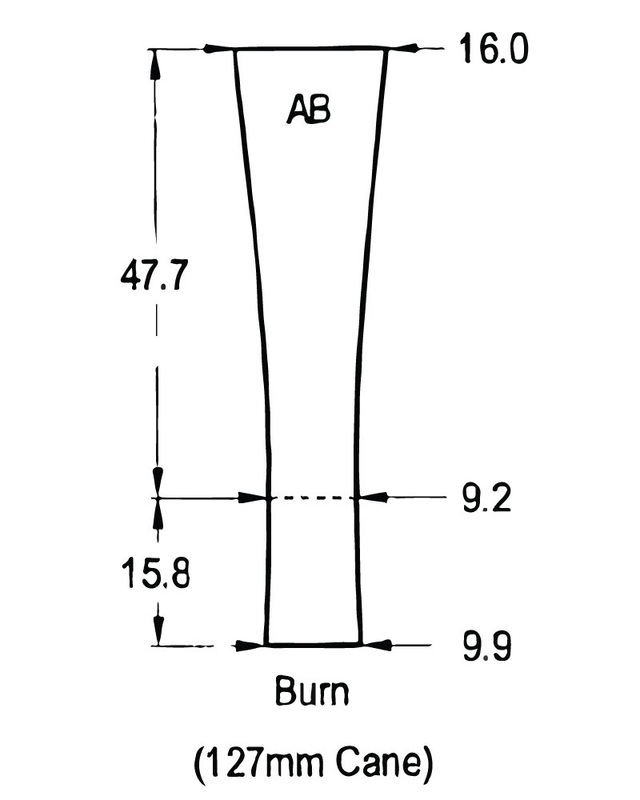 Our profiles are based on Lou Skinner’s Tip Taper (as described in The Bassoon Reed Manual, by James R. McKay et al. ), giving a free-blowing, dark, vibrant sound perfect for the demands of the professional baroque bassoonist. While the dimensions of our reeds are tailored for every individual historical instrument (thicknesses vary), the graph below demonstrates the two fundamental profiles which we follow. Free-Blowing, Vibrant Reeds. Hand-crafted to suit the needs of the continuo player. By Professionals, for Professionals. Designed for the needs of the highest level performers. A Vibrant, Open Reed initially developed for students at the Schola Cantorum Basiliensis. 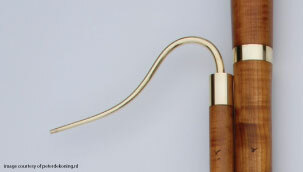 A Vibrant reed for the popular baroque model by Guntram Wolf. 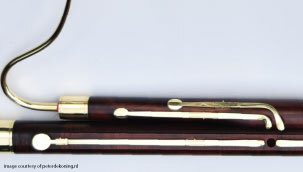 While there is no doubt that most bassoon makers today choose to copy instruments by Johann Heinrich Grenser, few of those instruments have survived with original bocals. Each maker produces their own versions of crooks which suit the instruments they copy, some being more faithful to surviving crooks than others. 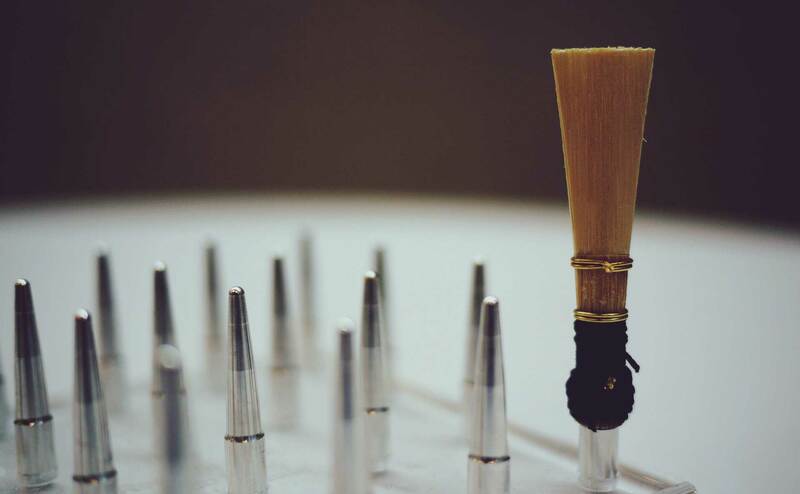 We make reeds to accommodate a variety of bocal models for Grenser instruments at A=430hz, including those by Orriols/Bonair, Peter de Koningh, Robert Cronin, and Vincenzo Onida. 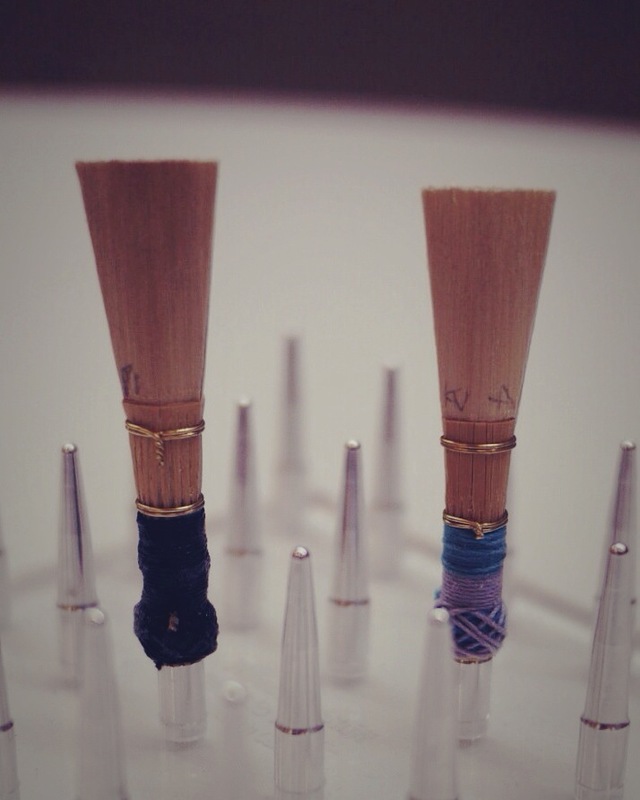 Furthermore, custom reeds can be fashioned for players who supply their bocal length. 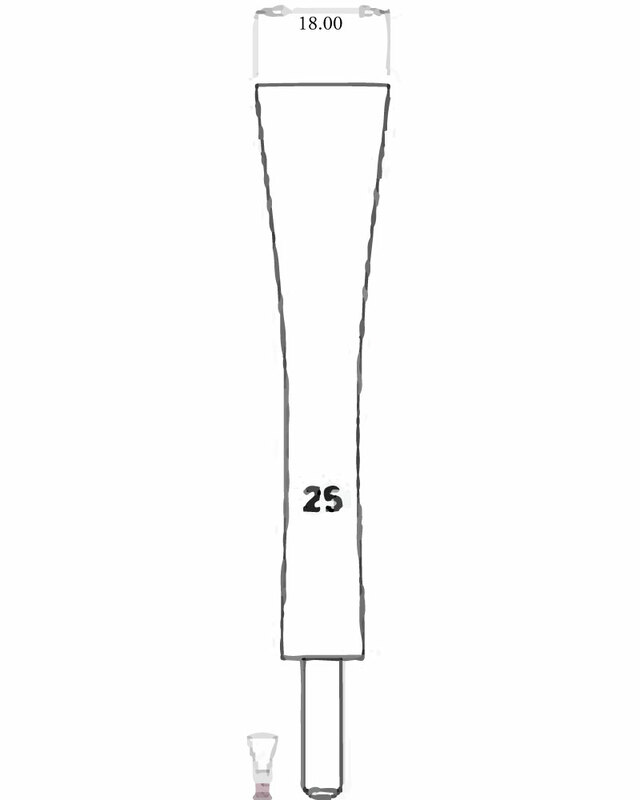 You can order Classical Bassoon Reeds in three shapes: the Rieger 25 (see above for description), the Fox AB/E (see above for description), and the Rieger 7. The Rieger 7 is a copy of Donna Agrell’s shaper and is best matched with long bocals (Orriols/Bonair, Peter de Koningh, Vincenzo Onida). 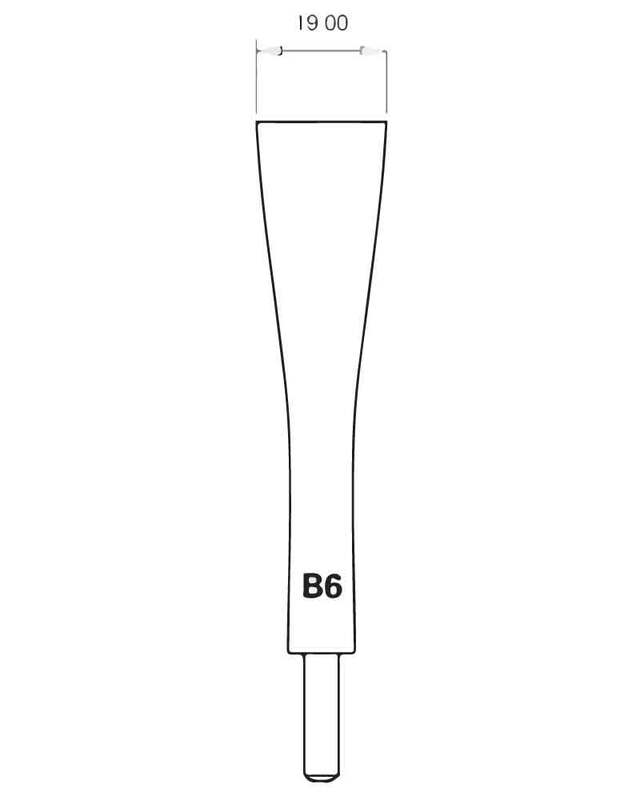 As with our Baroque Bassoon Reeds, our Classical Bassoon Reed profiles are based on Lou Skinner’s Tip Taper (as described in The Bassoon Reed Manual, by James R. McKay et al. ), and are designed to play the full range of the late-Classical/early-Romantic repertoire (up to high D/Eb). Choose from two shapes which suit the most demanding repertoire. For bocals by Robert Cronin stamped ‘BA 1’. Initially designed for Carles Cristobal. For Grenser copies by Guntram Wolf. 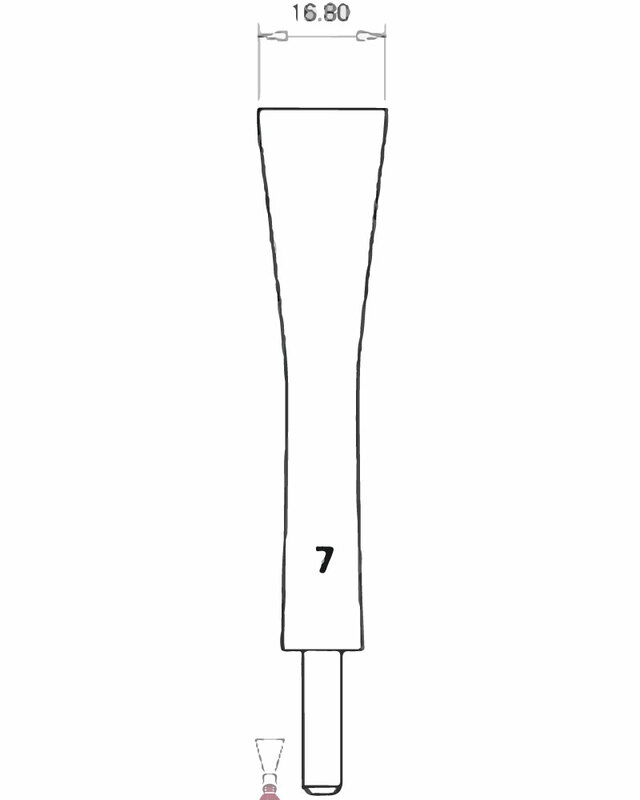 Modelled after a reed by Dominic Teresi. If you have another bocal for a Grenser copy which has not been mentioned, or another model of instrument all together, contact us to make a custom order. Our Heckel Bassoon Reeds are based on Lou Skinner’s Tip Taper Reed (as described in The Bassoon Reed Manual, by James R. McKay et al.) and are built with unparalleled precision. 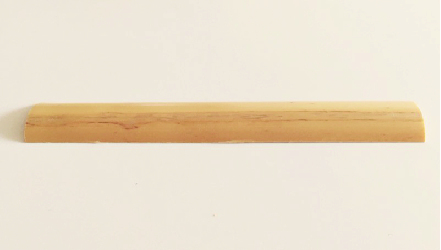 Each piece of cane is selected for its vibrating potential and gouged to an accuracy of +/-0.01mm. Currently we use a Fox 2 shaper for all orders but more shapes (Herzberg, Knochenhauer) will be available soon. 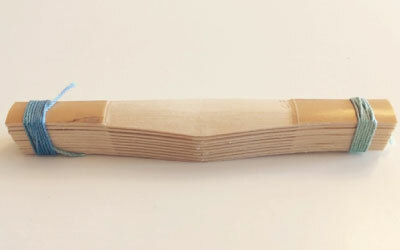 The best quality reed from the highest quality material. Cane for these reeds are tested for density and flexibility and are machined with unparalleled precision. The ideal reed for players on a budget.